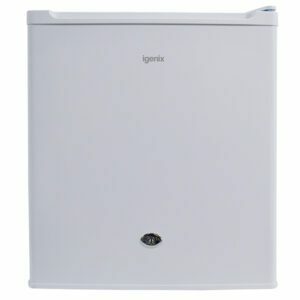 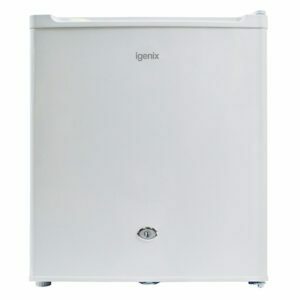 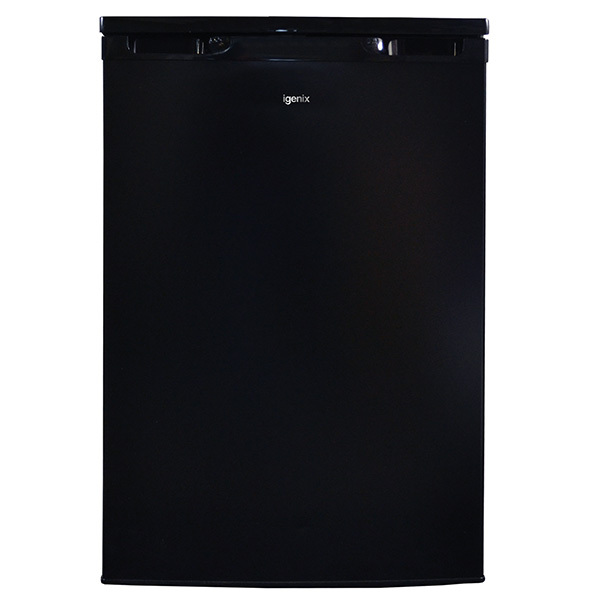 Igenix offers a wide range of refrigeration products. 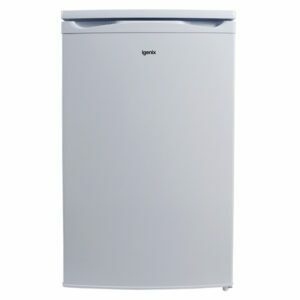 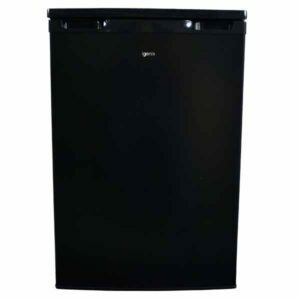 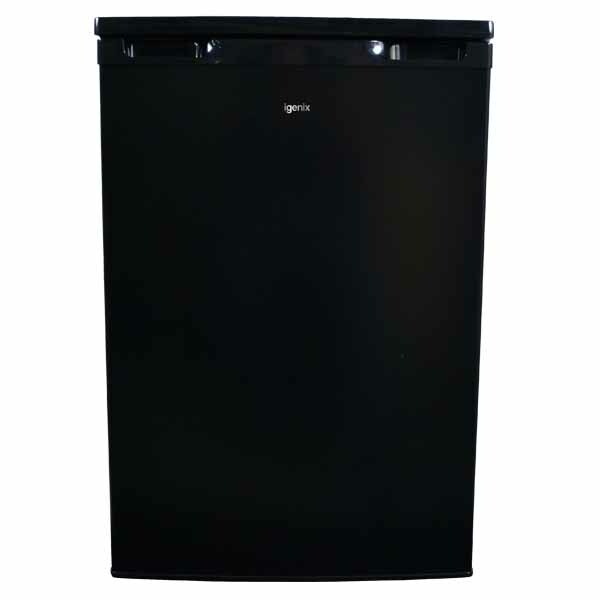 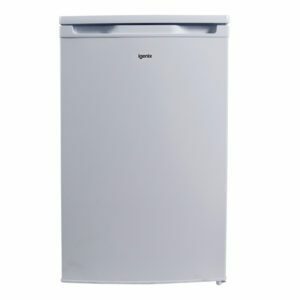 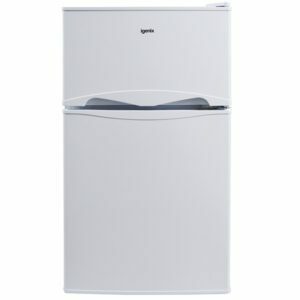 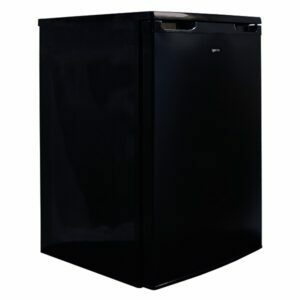 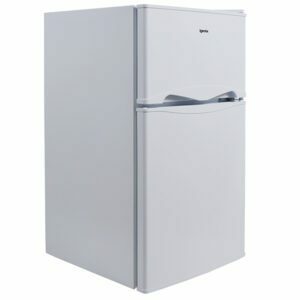 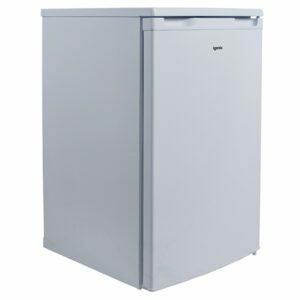 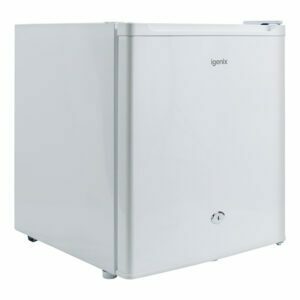 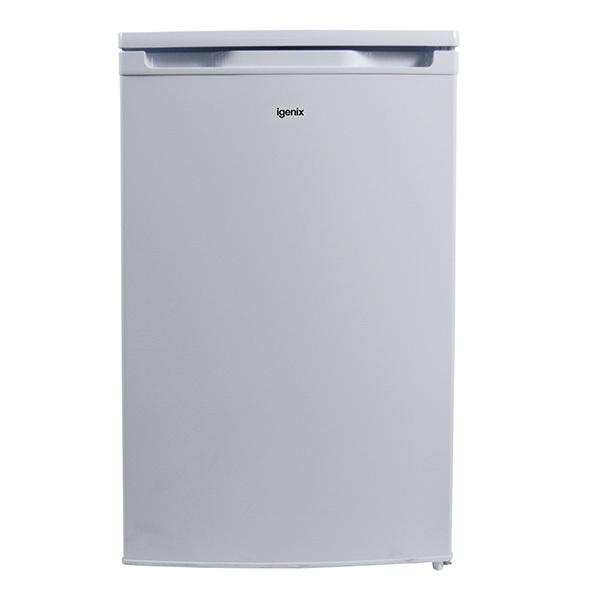 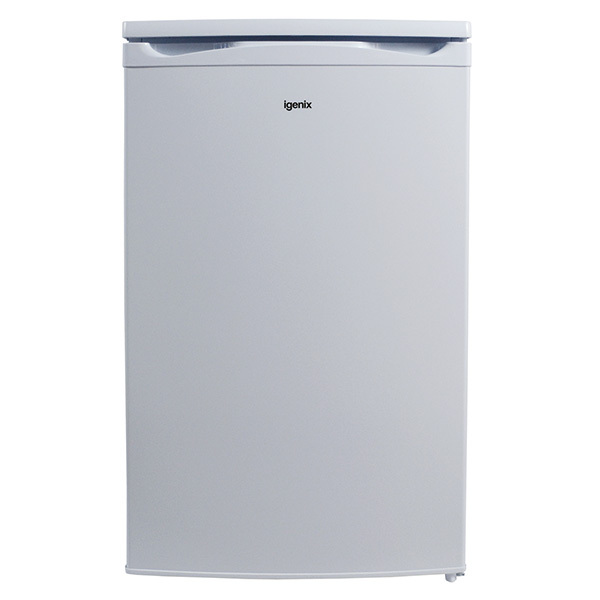 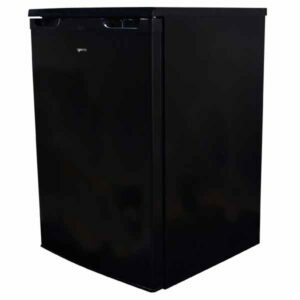 Whether you are looking for an under counter fridge or freezer, a tabletop fridge or freezer or even a freestanding fridgefreezer, we are sure to have one which suits your needs. 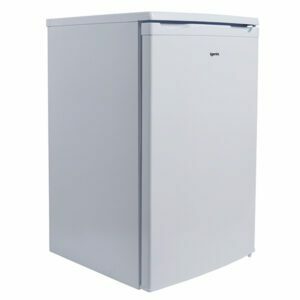 Our refrigeration range offers many products in various colours, shapes and sizes.